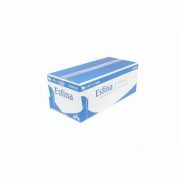 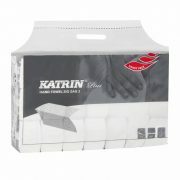 JP Supplies offer a wide range of paper hand towels. 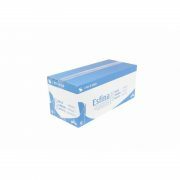 The range is ideal for all kitchen and washroom environments. 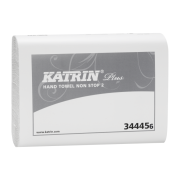 The hand towels can be used with a dispenser or straight out of the box. 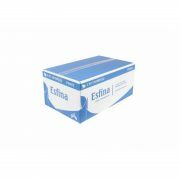 We are able to offer an extra discount on bulk orders for paper products, for more details please email or call.